Last week, saw the third of the new Datatag and AITS training course, Methods of Vehicle Identification Number (VIN) Recovery take place at the AITS training facilities in Gloucester. 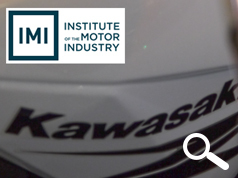 The course, taught by Datatag’s Police Liaison and Training Officer Nick Mayell, is IMI (Institute of Motor Industry) accredited and teaches students about the forensic recovery of vehicle identification numbers (VIN) when a vehicle has been stolen and subsequently had the VIN tampered with. In addition to officers from Devon and Cornwall, Durham and Norfolk in attendance, the course also hosted an insurance assessor from NFU Mutual as well as an AVCIS investigator. 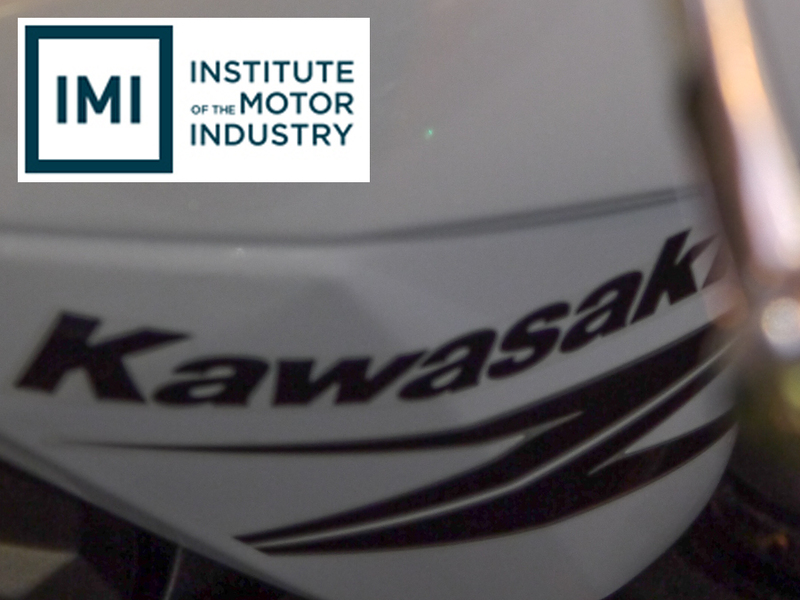 As a result of the skills acquired on this new IMI accredited course one of the Police civilian examiners was, just two working days later able to positively use his new found skill set to carry out chemical etching of a suspicious Kawasaki Motorcycle and determine the true identity afters its stamped VIN and engine numbers had been partially ground out. Graham Phillippo, who served thirty years as a police officer before retiring in 2010 is now a Police civilian examiner of stolen vehicles for Cleveland and Durham specialist operations unit, was the officer who recovered the stolen motorcycle after confidently putting his new knowledge of chemical etching to the test. Officer Phillippo had this to say "I am delighted at being able to introduce my new skill set so soon after completing the course, it proves how effective the Datatag courses are. The course not only has given me extra knowledge in dealing with suspicious vehicles, it has also given me the confidence to use the techniques I’ve learnt successfully. I hope the Kawasaki is one of many vehicles I am able to recover and I hope this will lead to convictions." The practical side of the one day course requires officers to make forensic castings of a fake VIN number, to preserve as evidence, before chemical or thermal re-etching. Students are then presented with various ground out steels and alloys and proceed to use the appropriate chemicals to re-instate the original. The practical side also includes thermal recovery demonstrations by Datatag’s Nick Mayell who, by heating up various components, reveal the vehicles true identity. Officer Graham Phillippo, by knowing how to accurately apply the correct chemicals to the Kawasaki’s suspicious VIN numbers discovered the motorcycle was stolen from West Yorkshire. Datatag’s Nick Mayell, as part of the practical element of the course demonstrates the appropriate chemicals to use for different types of metals, a vital skill used in order not to mask a vehicles true VIN number.